pirates and peonies: that time I bought a vintage bonnet for no reason. that time I bought a vintage bonnet for no reason. There is a good reason that I don't own a vintage store - it is because I would decide to keep everything for myself. When Andy is with me he usually uses his practicality to stop me from buying vintage. But who could say no to $2.50? I mean that is practically free these days! 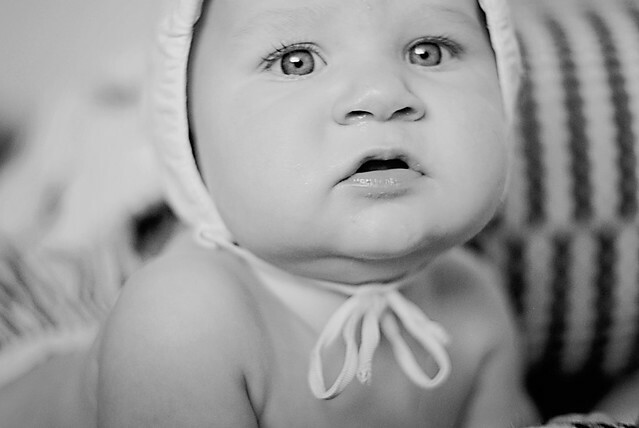 And for good grief this bonnet is about the cutest thing in the world! So he couldn't resist my kicking and screaming fit (figure out if I meant that literally or figuratively on your own time.) So away we went with our new bonnet and 2 used hot wheels that we overpaid for, but of course we had to keep it fair and get each of the boys a trinket. Anyways, back to the hat. 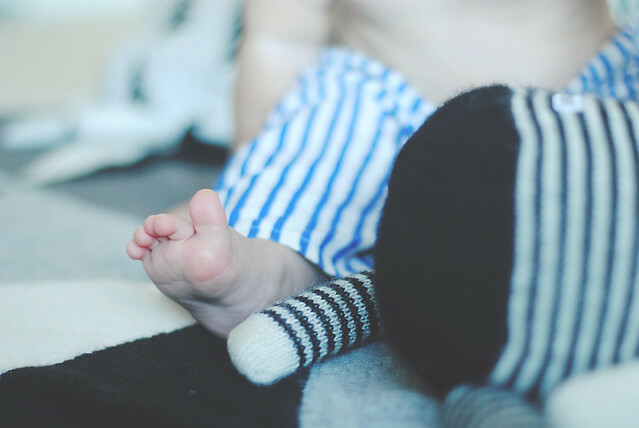 I couldn't stand waiting for the following day to throw Wrennyn into a photoshoot (that's why babies are great, they don't have a choice...) it was dark out and the low lighting made my camera have a hard time focusing, geesh! it was practically like I was using film! 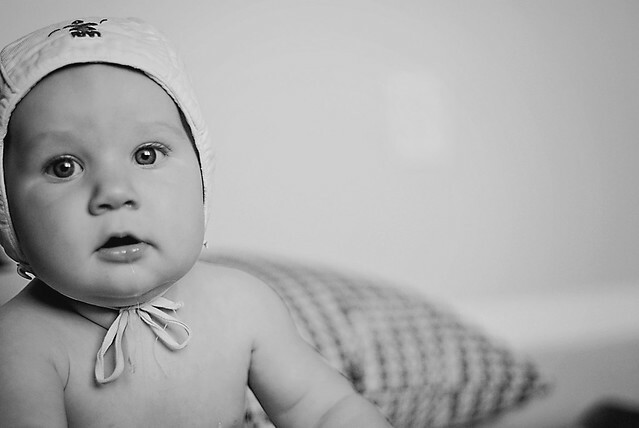 And here is to our vintage-looking little munchkin and his fancy bonnet that some other brilliant child wore before him. I especially like Wrennyn's drool (let's keep from thinking that the kid who wore this previously was also a drooler mmmk!) Anyways, I want to eat him up. And I'd say the pairing of these pants are a perfect reflection of my nostalgic meets modern style. Now somebody pay me to style shoots so I can shop on someone else's budget! thanks.